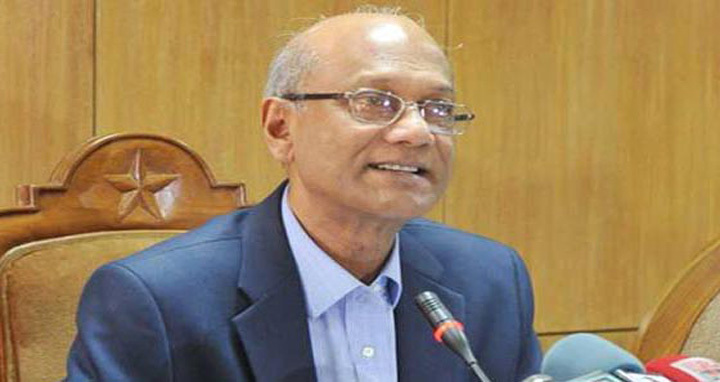 Dhaka, 14 Feb, Abnews: President Abdul Hamid and Prime Minister Sheikh Hasina have been served a legal notice, which requests them to fire Education Minister Nurul Islam Nahid for failing to stop question paper leak ahead of public exams. Advocate Eunus Ali Akond of the Supreme Court served the notice saying that the present education minister can voluntarily resign, or the Prime Minister can request him to resign. The legal notice also stated that the PM can advise the President to terminate the education minister under article 58 (1) (A) (C)(2) of constitution.